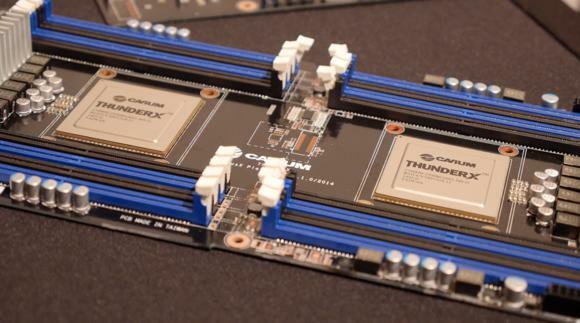 Cavium didn't respond to request about when the chip will be available for servers, but vendor Gigabyte said it will ship ThunderX2 server products. 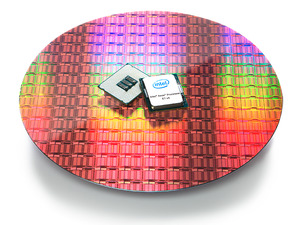 The Armada chips are based on the ARM Cortex-A72 chip design, which is also used in smartphones. The new design has more oomph than typical Cortex-A72 smartphone chips, with support for virtualization, DDR4 memory, error correction, Gigabit ethernet, and many storage and I/O protocols.